THE Transit Oriented Development (TOD) concept to encourage development near transportation hubs, if left unchecked, is vulnerable to abuse. Under the Selangor Structure Plan 2035, development within 400m of transit stations such as LRT, MRT and KTM have potential to be TOD zones. The purpose of creating TOD areas is to promote use of public transport among residents. Developers with land close to a public transportation system see potential in applying to be included in the TOD scheme. 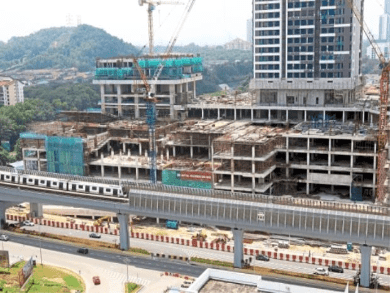 In previous StarMetro reports, proposed development projects in mature neighbourhoods such as Section 14 and Section 16 in Petaling Jaya faced public objection due to insufficient infrastructure such as roads besides the problem of traffic congestion.